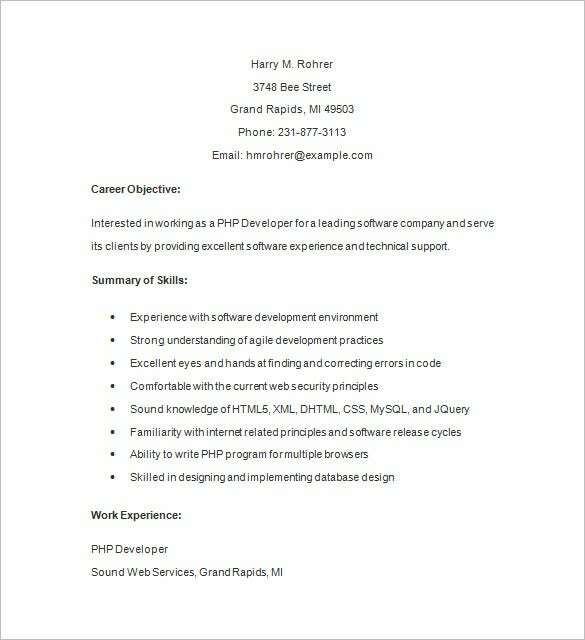 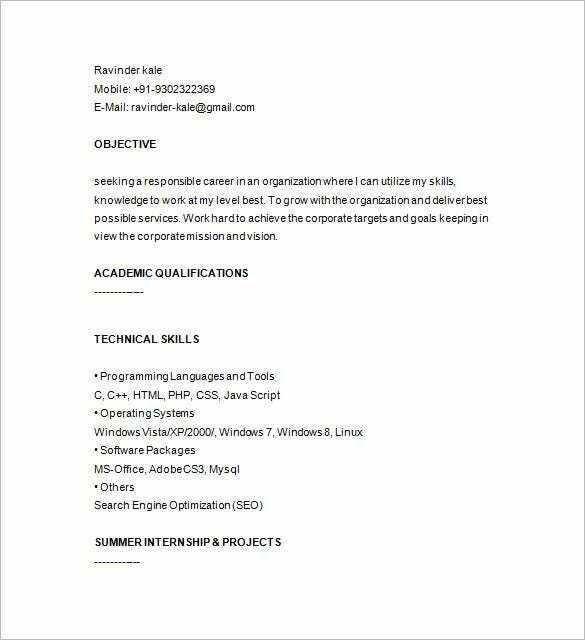 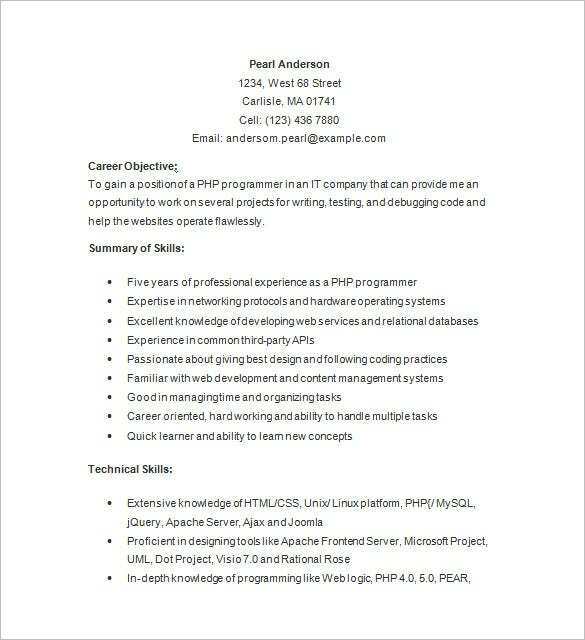 A competent PHP developer need a good resume in order to grab the job opportunity that he desires, on the other hand, an Ultimate Resume Templates must be well organized and formatted in order to enable the applicant to win the job over multiple numbers of candidates. 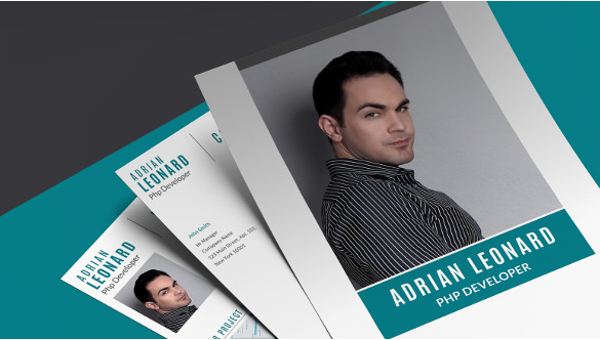 An expert PHP developer should be creative enough to solve various problems, he should be technically sound in order to support the network infrastructure by understanding network topologies, must have sufficient knowledge of the Content Management system, should be able to develop real-time applications and various communication interfaces too. 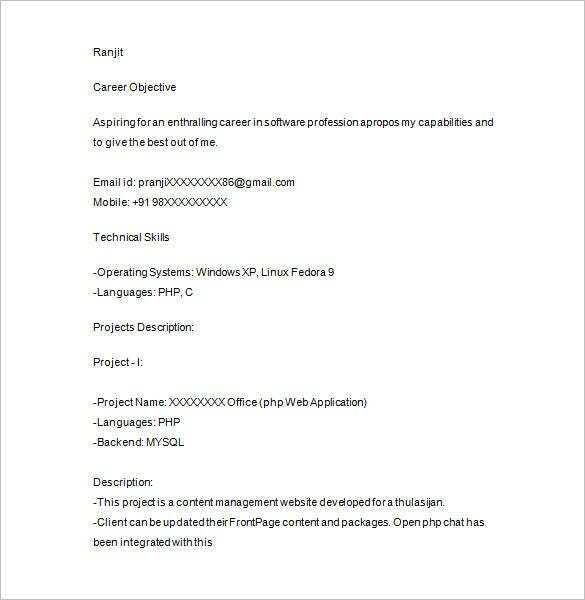 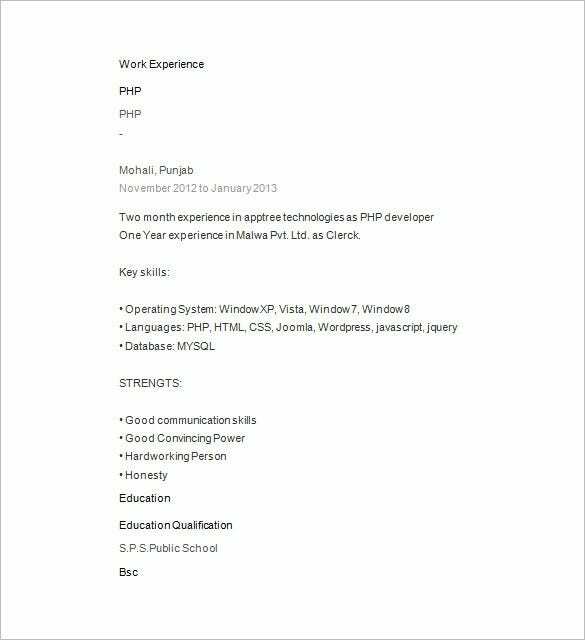 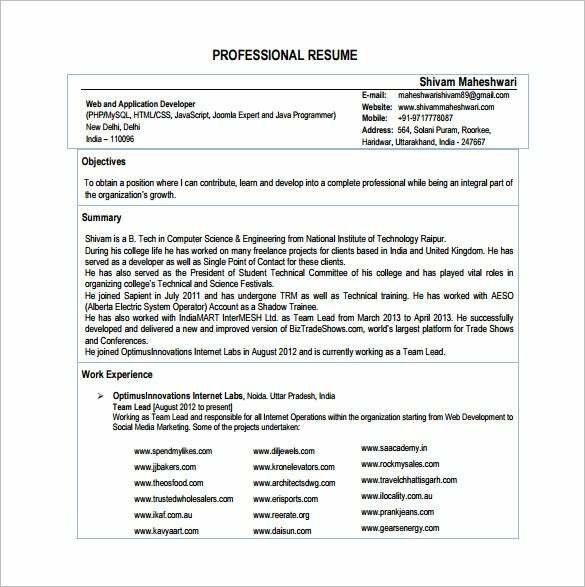 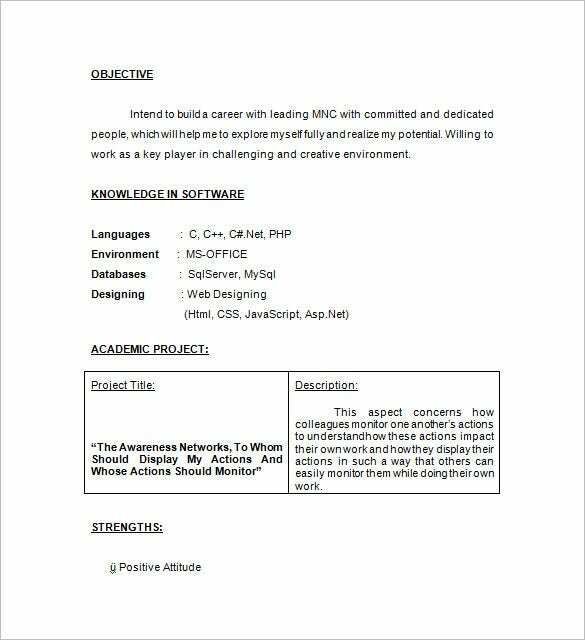 Apart from this the applicant must know about Template Engines like Twig, Smarty etc also. 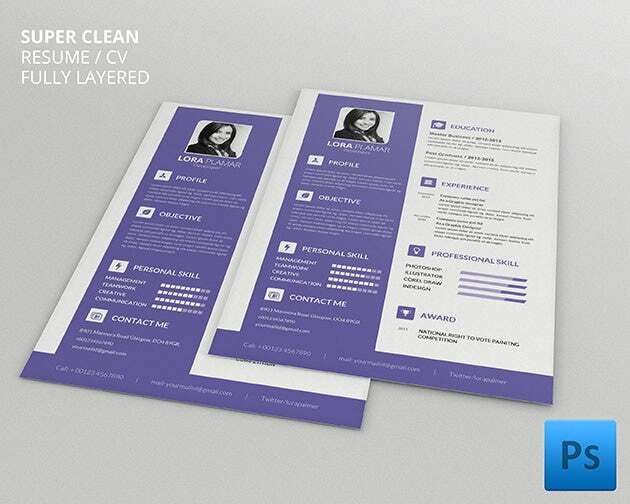 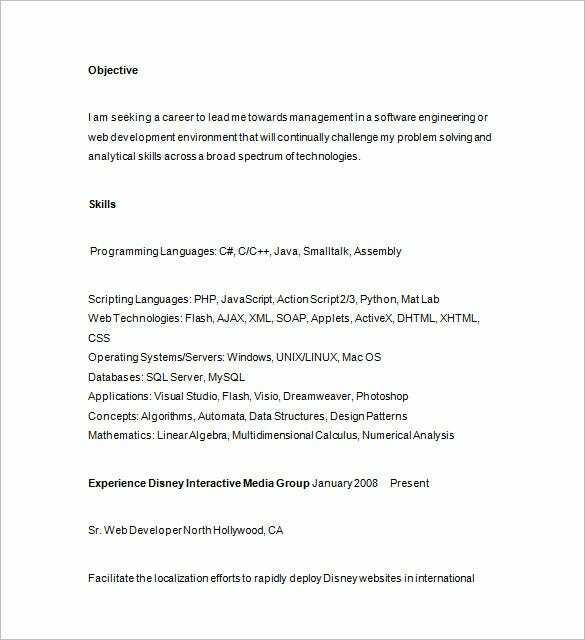 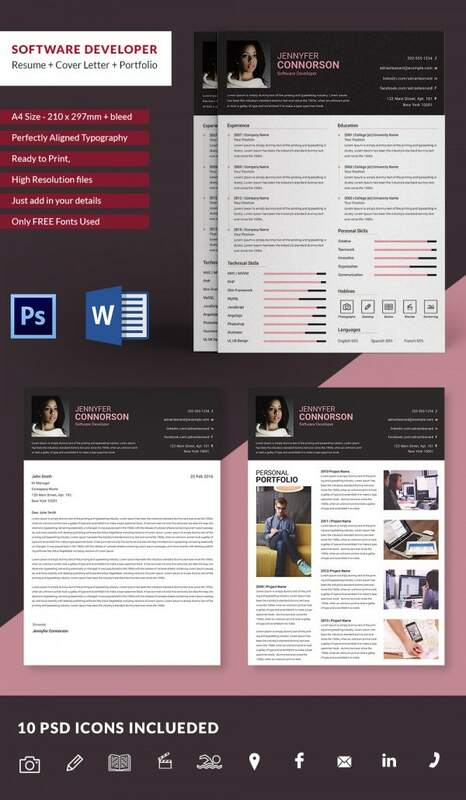 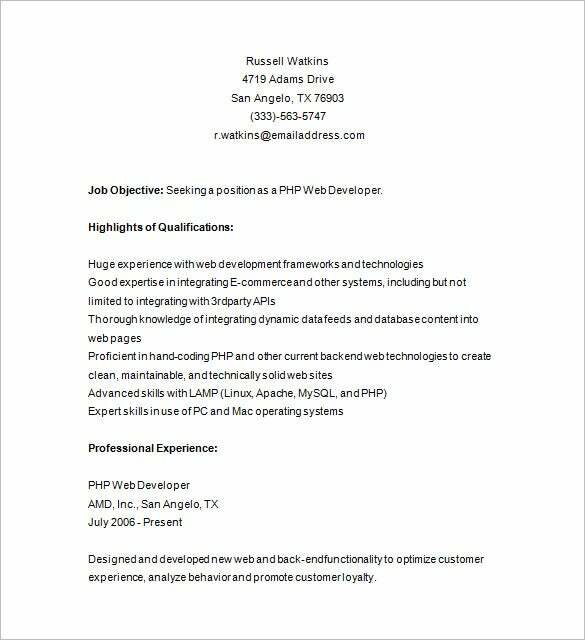 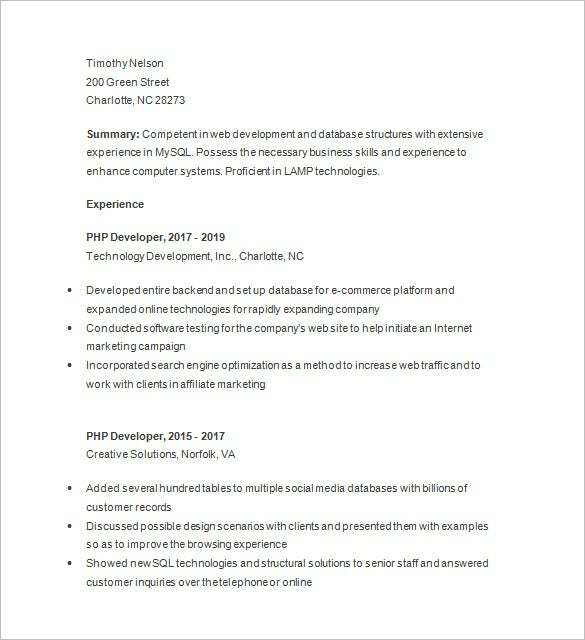 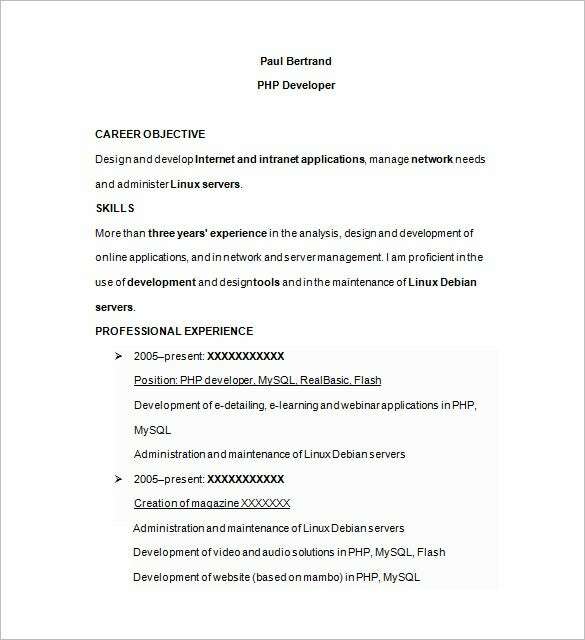 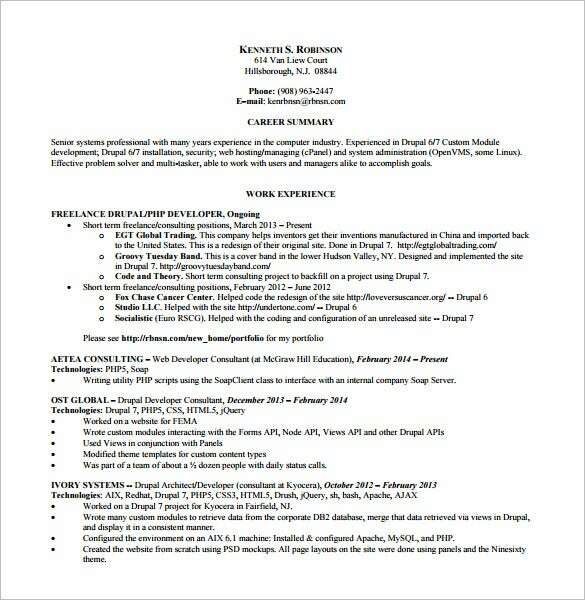 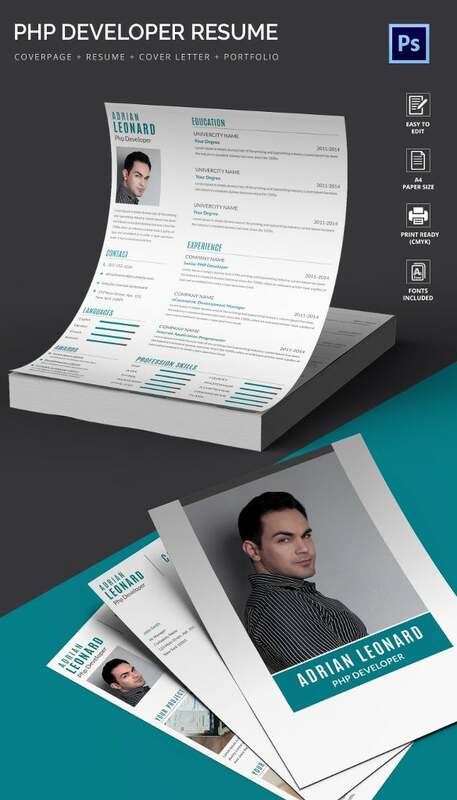 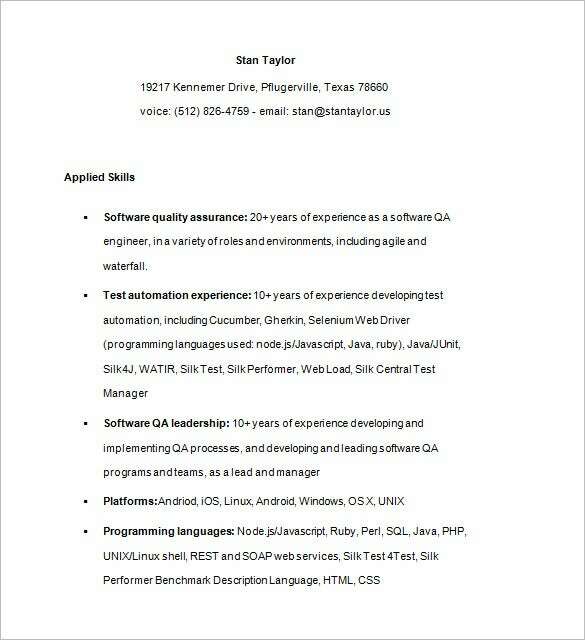 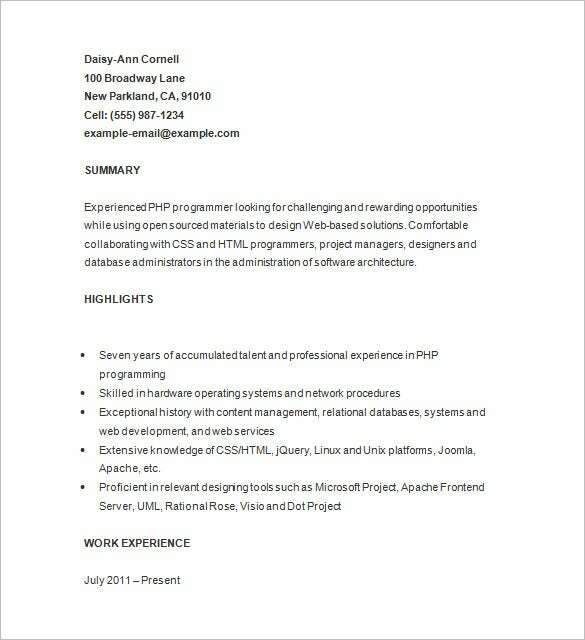 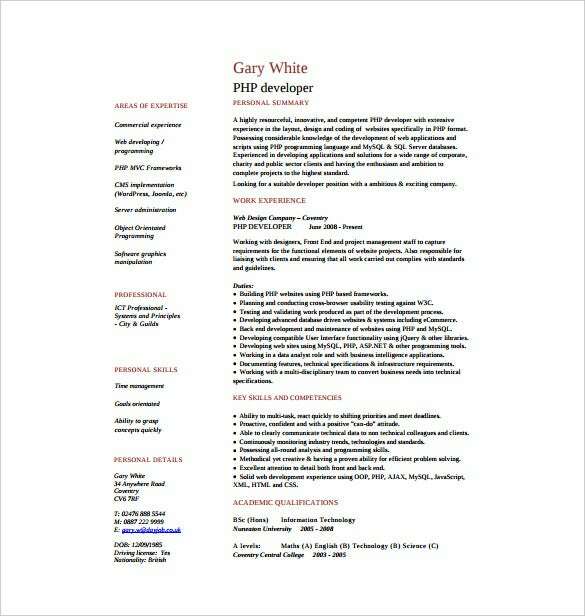 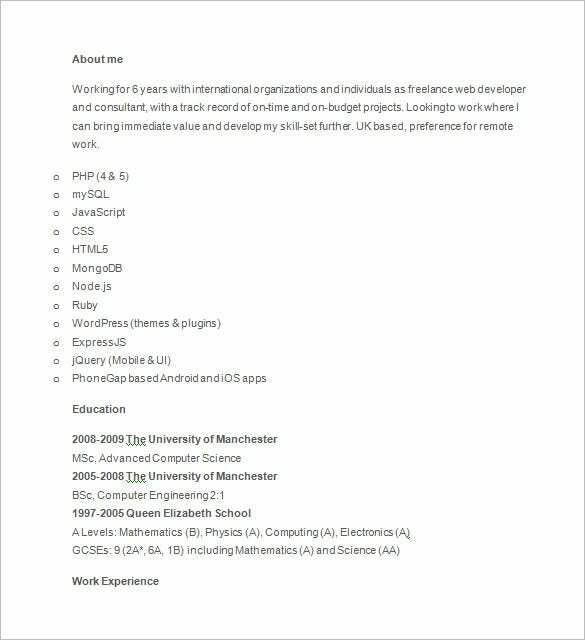 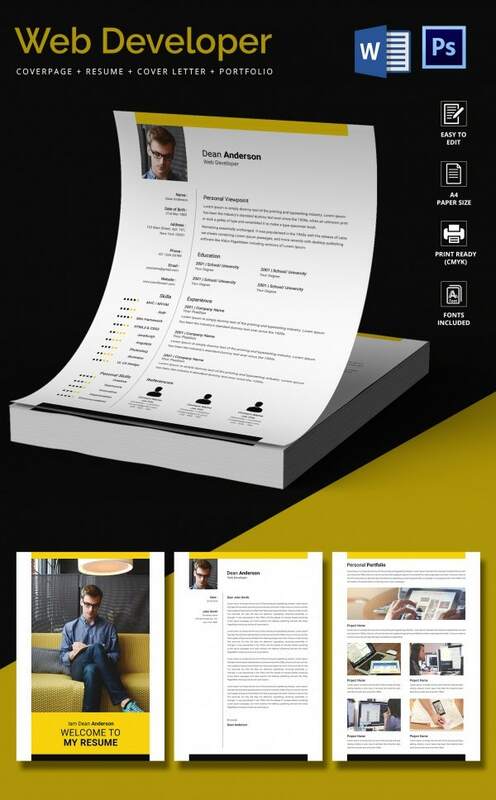 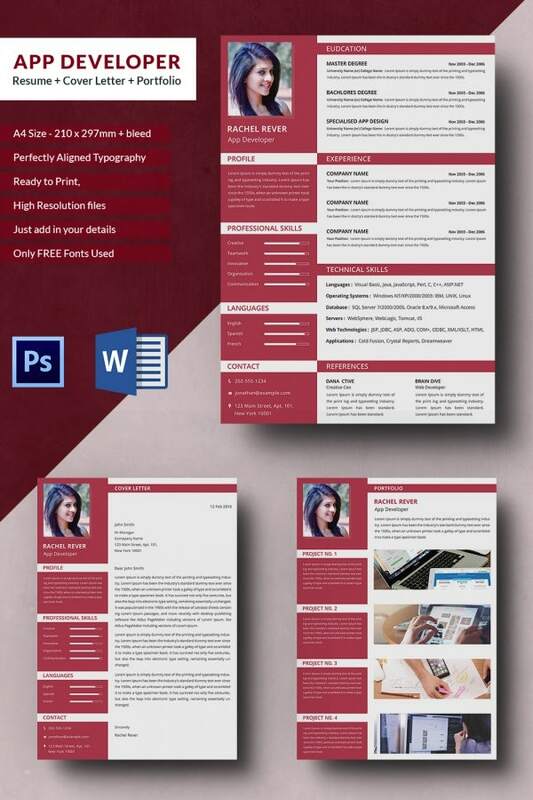 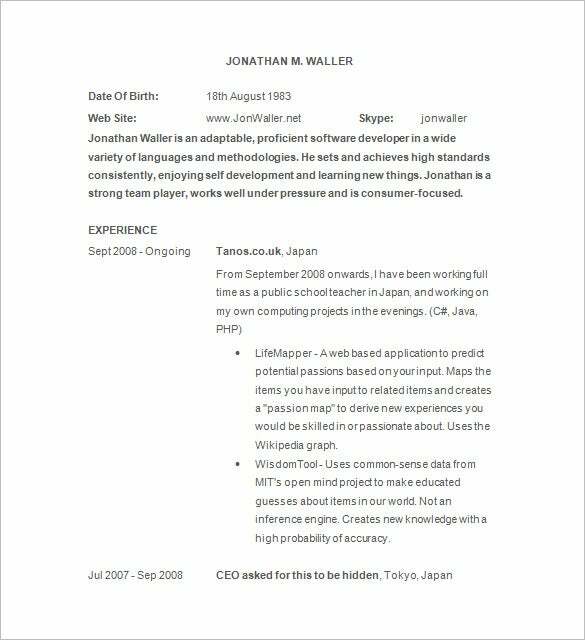 You may also like Resume Templates.